Patient Resources | Norton Children's Louisville, Ky.
As an advocate for the health and well-being of all children, Norton Children’s Heart Institute provides access to exceptional resources that provide both the professional expertise and the compassionate care so needed by recovering children and their families. 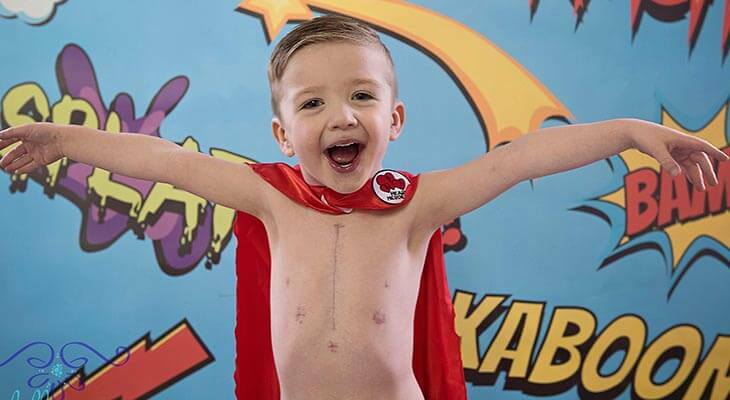 Brave Hearts is an exceptional support group comprised of families united by their children’s fight to overcome complex heart issues. Brought together by their desire to provide a strong support system to help their children, the Brave Hearts team also reaches out to other families whose children are struggling to overcome congenital heart defects or acquired heart conditions. Brave Hearts has the unique ability to help families stand strong and support one another through what can be a difficult journey. 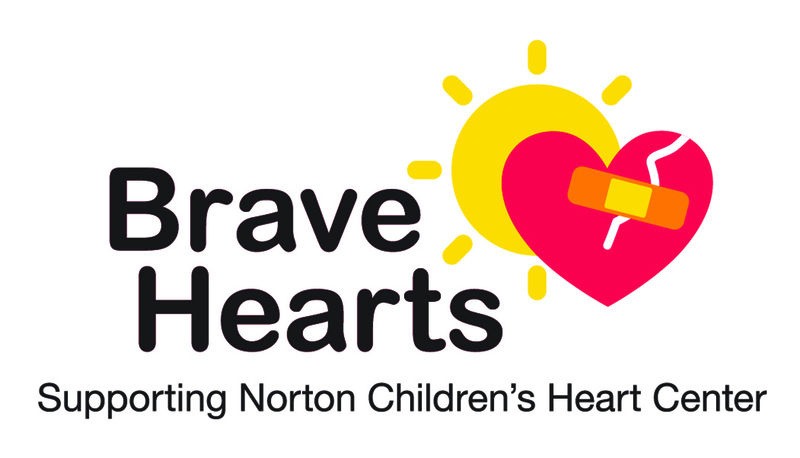 Through support, family advocacy and fundraising efforts, Brave Hearts plays an active role in supporting Norton Children’s Heart Center. Discover more about Brave Hearts on their Facebook page. Challenging health care situations for children and their families can be less daunting with access to professional expertise. A Child Life therapist is a specially trained professional who works closely with children and their families to help them better understand and manage difficult medical situations, serving as emotional support to reduce stress and anxiety, while helping families to develop coping strategies. 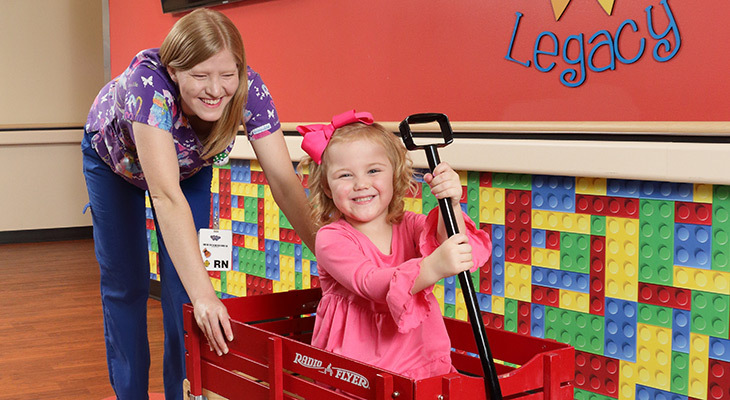 With a background in child development, psychology and counseling, child life therapists help to explain medical terminology to kids and their families to prepare them for procedures. 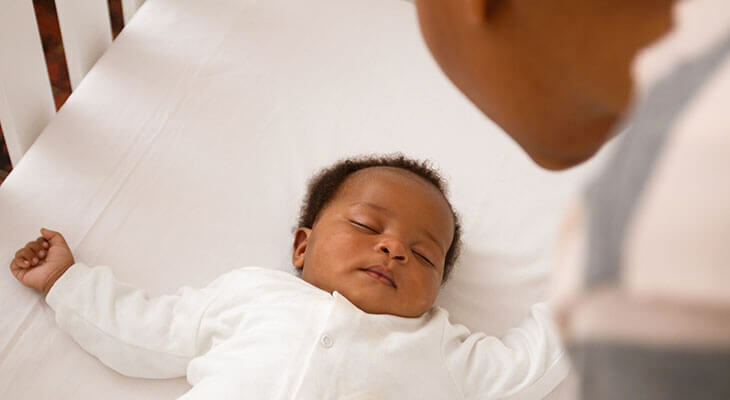 As part of their expertise, Child Life therapists can also enhance communications among families, children and the medical staff to facilitate a better and more comfortable experience for all. 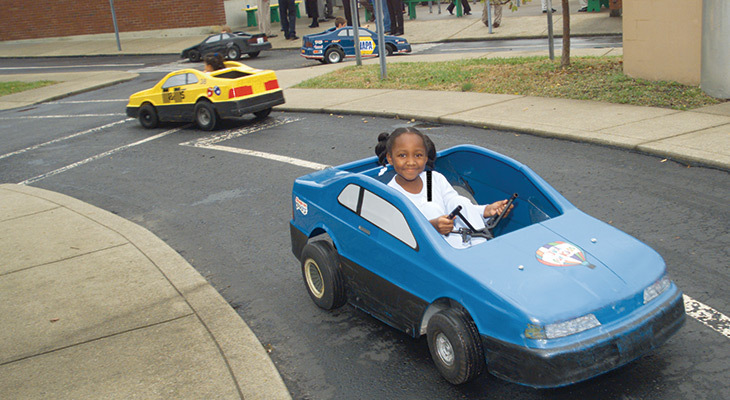 To learn more about how Child Life services can benefit you, your child and your family, ask your care team to connect you during your next visit with us. 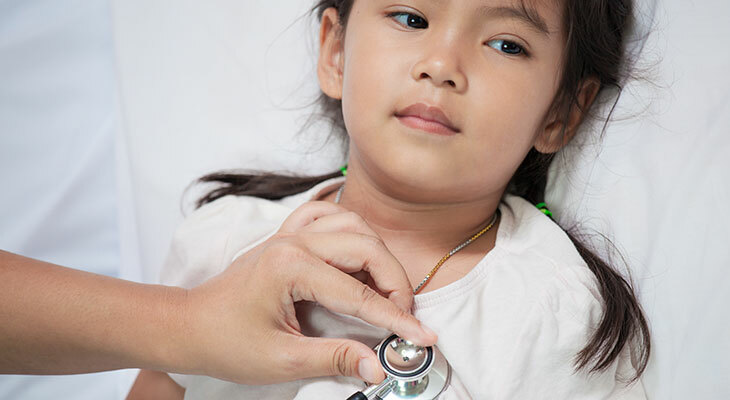 When children and families face complex or life threatening medical conditions, special expertise and care is often needed in treating pain, symptoms and stress. This is over and above any other treatments that the child may be receiving. The Hearts and Hands Care Team includes a pediatrician, clinical nurse managers, a nurse clinician, social service workers and pastoral care specialists who work in collaboration with other specialists as needed. The other specialists may include Child Life therapists, expressive art therapists, psychologists, occupational therapists, physical therapists, nutritionists and care providers. Pastoral Care, provided by Norton Children’s Chaplains is also available to offer comfort and support to families, caregivers and children during this time. Please feel welcomed to ask whenever you think help may be needed.